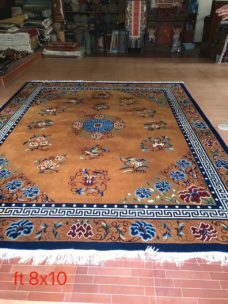 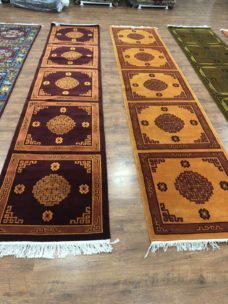 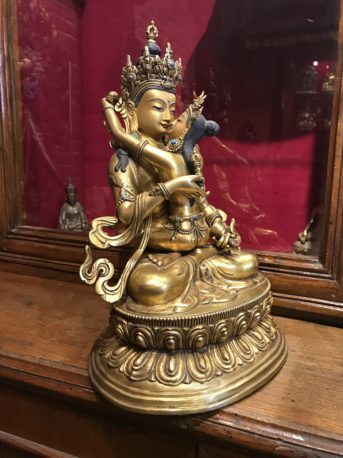 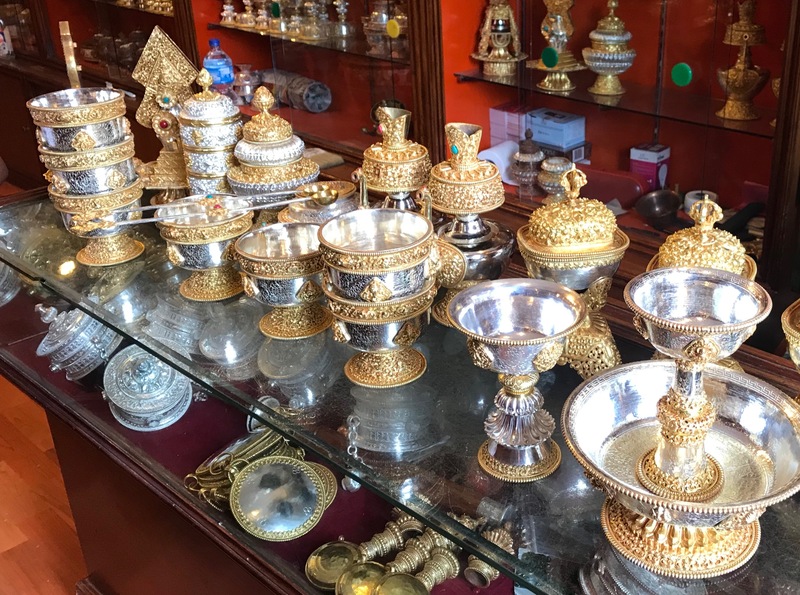 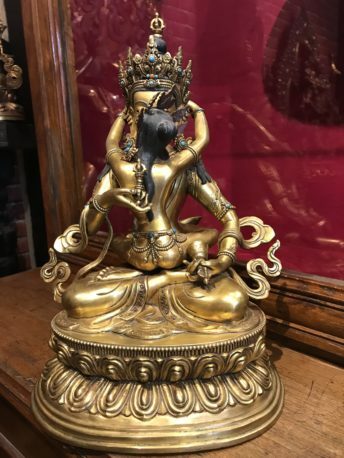 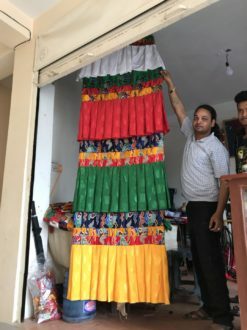 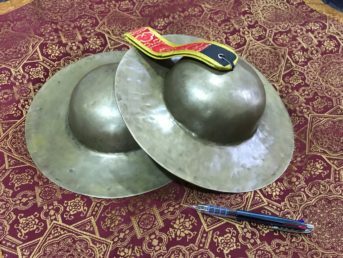 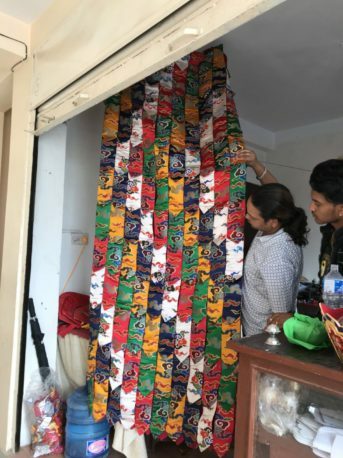 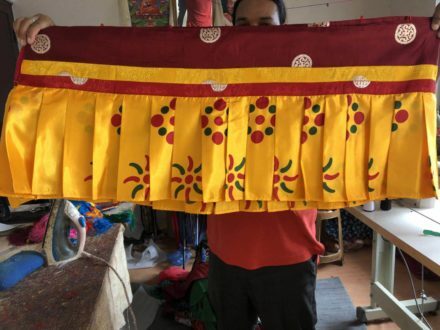 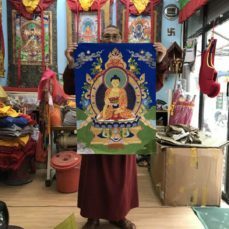 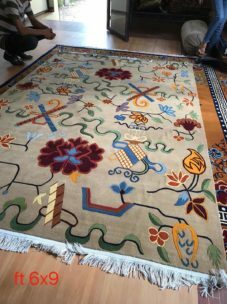 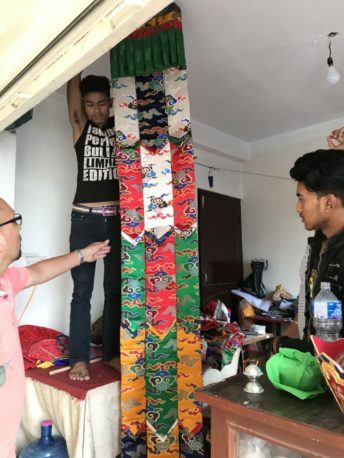 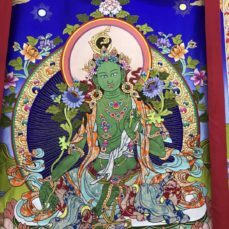 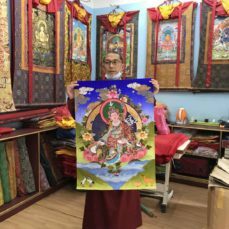 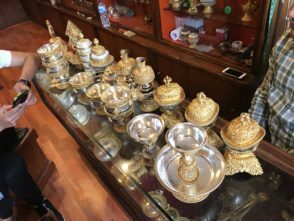 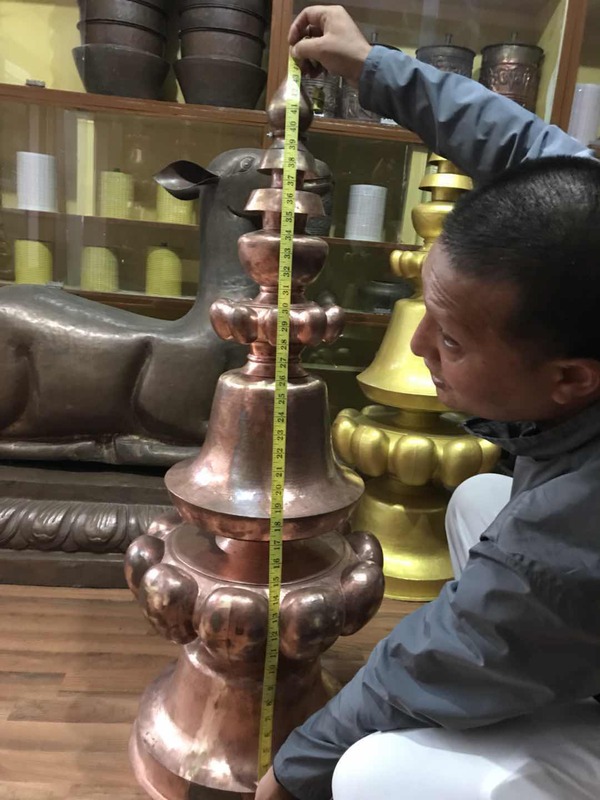 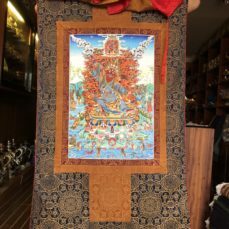 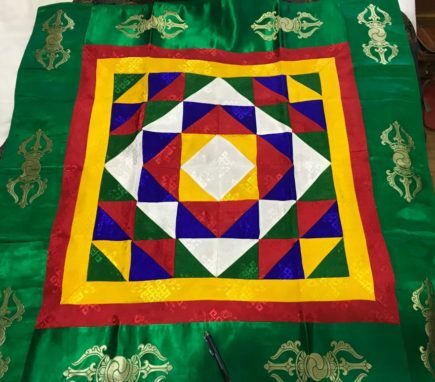 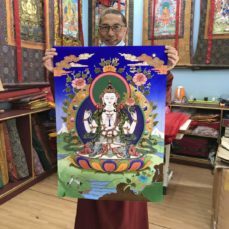 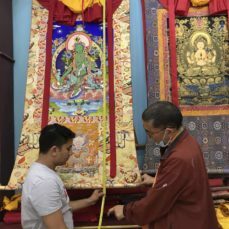 Below are some of the dharma items and furnishings purchased for the new Yeshe Long Temple, selected by Dza Kilung Rinpoche on his trip to Nepal in September, 2018. 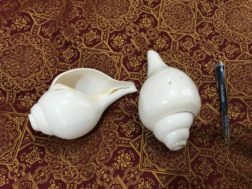 Click on the photos for a description. 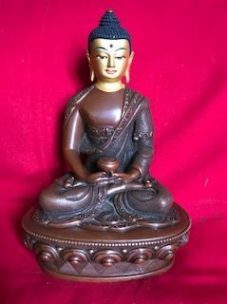 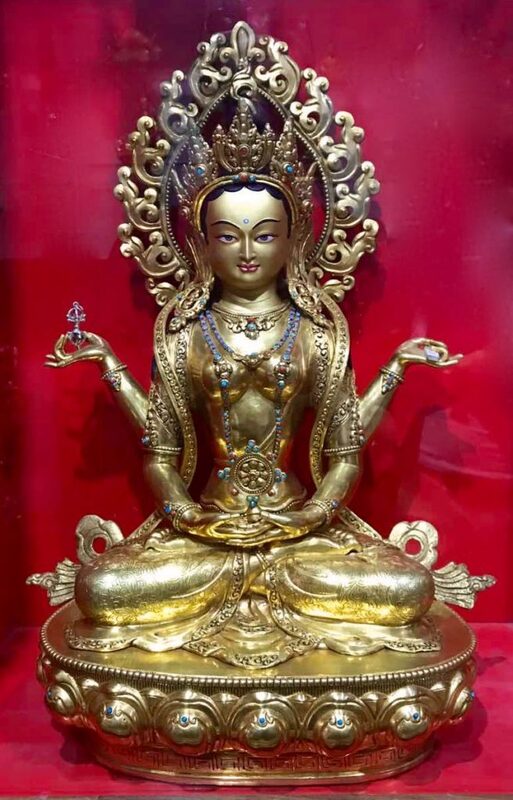 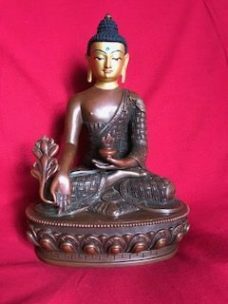 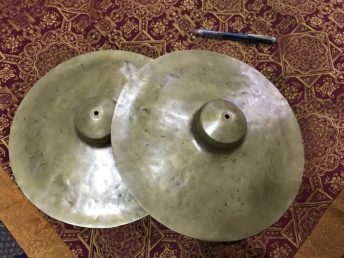 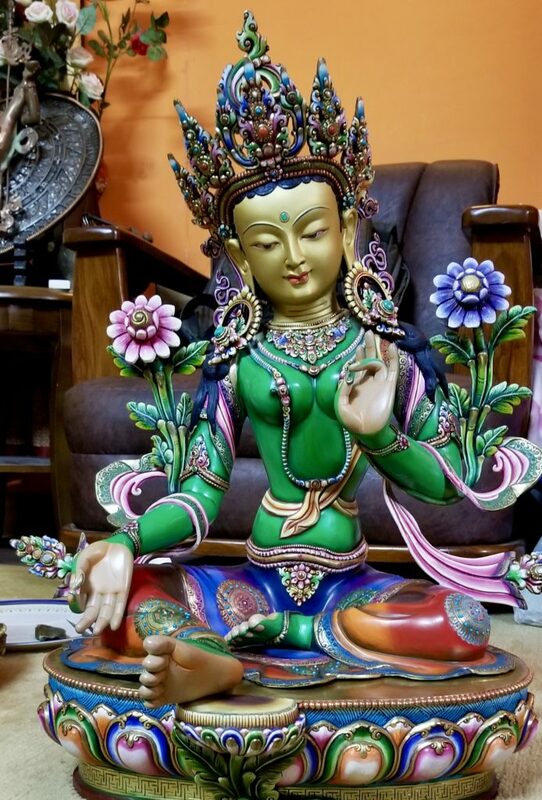 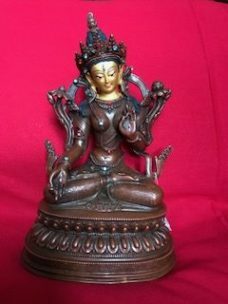 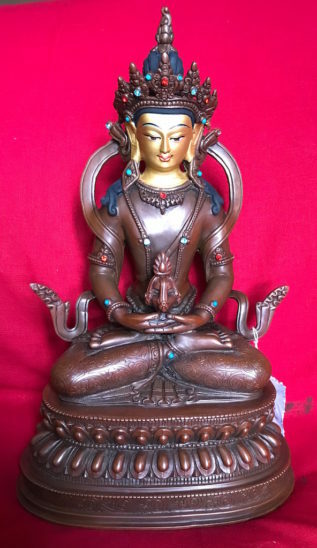 Any donations great or small to helping to purchase these sacred dharma items are most welcome! 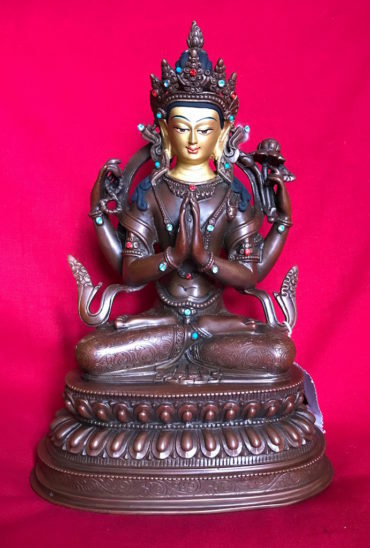 Click HERE to make your offering via Paypal, check/bank draft, cash or stock transfer. 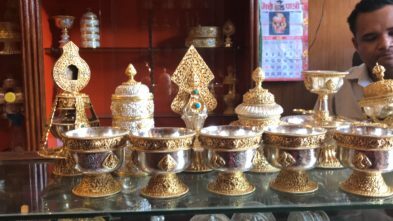 Please indicate “Sacred Objects” on your donation. 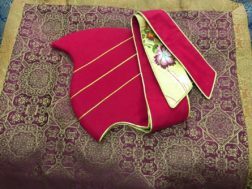 If you have any questions, email pkofferings@gmail.com.